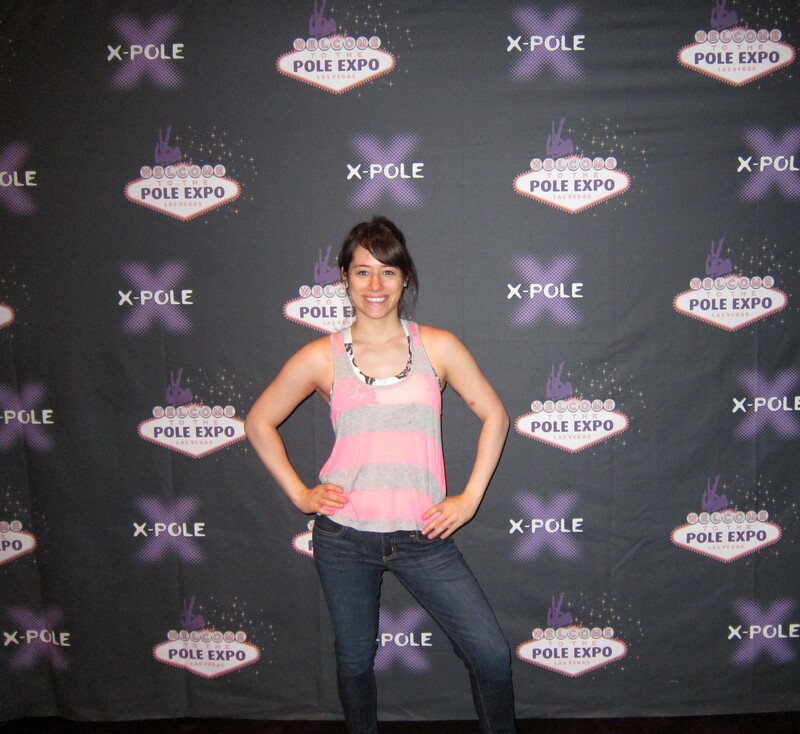 Most of you probably know this by now, but I went to Las Vegas from September 5th – 8th to attend Pole Expo 2013. Pole Expo is an annual event held in Vegas that brings together hundreds of pole dancers from all around the world! The event offers many different workshops, has over 50 vendors selling pole-related merchandice, and hosts the Pole Classsic Competition and Showcase. 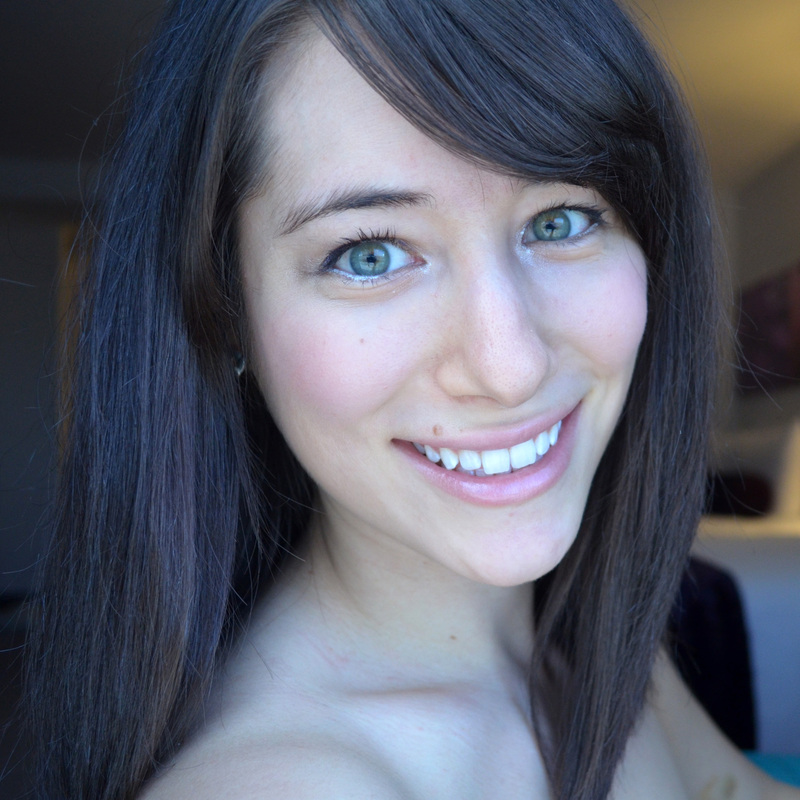 It is pretty much a weekend of paradise for any pole dancing enthusiast. Needless to say, I had such a blast! I ended up taking a total of NINE workshops (which might have been a bit too much for my body over the course of 3 days), but I learned so much from all of the incredibly talented pole-fessionals (aka pole stars), which made it worth every single sore muscle, bruise, and pole burn I got over the weekend. The thing that surprised me the most was how genuinely nice and humble the pole stars were. Even though each pole star had their own unique style, they were all amazing teachers and the quality of the workshops went beyond my expectations. Many of the pole stars gave individual attention to every single student in the workshop (even though most workshops had as many as 40 people) and some even taught past the allotted time slot just because they wanted to provide the best experience they could for their students. It was very inspiring to see that despite the many different backgrounds the pole stars come from, they all have one thing in common – their passion and love for pole and sharing it with others. I arrived in Vegas around 2:00 p.m. and relaxed at the hotel until the Pole Expo opening reception at 7:00 p.m. My friend Andrea (who I know from my pole studio) and I went to the opening reception to sign-in and pick up our Expo wristbands – we even got a swag bag with shorts from Onzie! We ended up leaving the reception pretty quickly since most of the food was gone by the time we got there. Later that night, we went to Haze Nightclub at Aria to watch Pole-A-Palooza. Pole-A-Palooza is an informal “competition” they hold at one of the Vegas nightclubs each year during Pole Expo. Anyone can sign up and contestants are given 30 seconds to show their best moves. There are 3 rounds and the winner is determined by the crowd (rather than judges). Even though we didn’t stay until the end, it was fun to watch some of my favorite pole stars busting out some crazy moves! Charlee Shae Wagner, Marion Crampe, and Samantha Star at Pole-A-Palooza! This workshop focused on one move – the Spatchcock. This is an extremely advanced move and you need a very high level of all-around flexibility to pull this one off – the requirements for taking this workshop is to have a full pancake split and middle splits no more than 30 cm from the wall! I knew that I probably wouldn’t be able to get the spatchcock during the workshop, but I learned so many great tips from Tristan that helped me wrap my head around how this move works. I was sort of able to slip into the spatchcock once during the workshop, but I had some trouble maintaining the grip on my ankles. I actually practiced this the other day and almost had success, but I couldn’t get my right shoulder over the pole. I also ended up straining my hamstring (luckily it is minor) so I probably won’t be attempting this move until my hammies are a little more flexible. In this workshop, Veronica taught a really nice (and difficult) combo. Veronica was great – she is such a powerhouse! When she first showed us the combo, I thought by the end of the workshop I would have it nailed…boy was I wrong! This ended up being one of the more physically exhausting workshops that I took. But, I was able to do bits and pieces of the combo and there were a couple of moves that I had never seen before, so I’m excited to keep practicing! Check out part of the combo she taught us (which was from her performance at Pole Expo) from 1:19 to 1:34. Josiah “Bad Azz” Grant’s workshop was a lot of fun. Even though we didn’t do moves that were too difficult, Josiah really drilled into us how important it is to make every single move look flawless – perfectly pointed toes, straight legs and smooth transitions! On Friday night, Expo hosted the Pole Classic Competition and Showcase at Rain Nightclub inside the Palms Casino Resort. It was my first time watching a live pole competition, so I was super excited. There were 10 female competitors and 10 male competitors as well as a handful of showcases from the pole stars, including Marion Crampe, Anastasia Skukhtorova, Bendy Kate, Veronica Solimano, Jamilla Deville and Karol Helms to name a few! 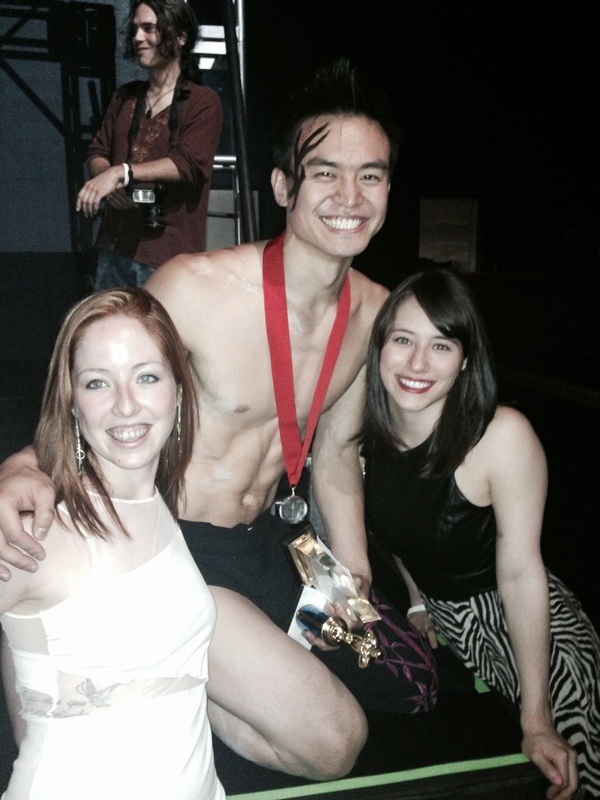 The entire event was incredible – the competitors were fierce and the pole stars’ performances were stunning. I’m so glad I was able to see such talented athletes and artists perform one after the other. One particular performance that stood out was Kenneth Kao’s routine. Not only is he super strong, but he did a move that had never been done in the pole world before – he jumped from one pole to the other! The poles are spaced pretty far from each other (around 8 to 9 feet) so when he was able to execute this move the crowd went wild! would love to attend this one day!